Happy #WorldVeganDay to all the wonderful vegans, and future vegans, who visit this site! 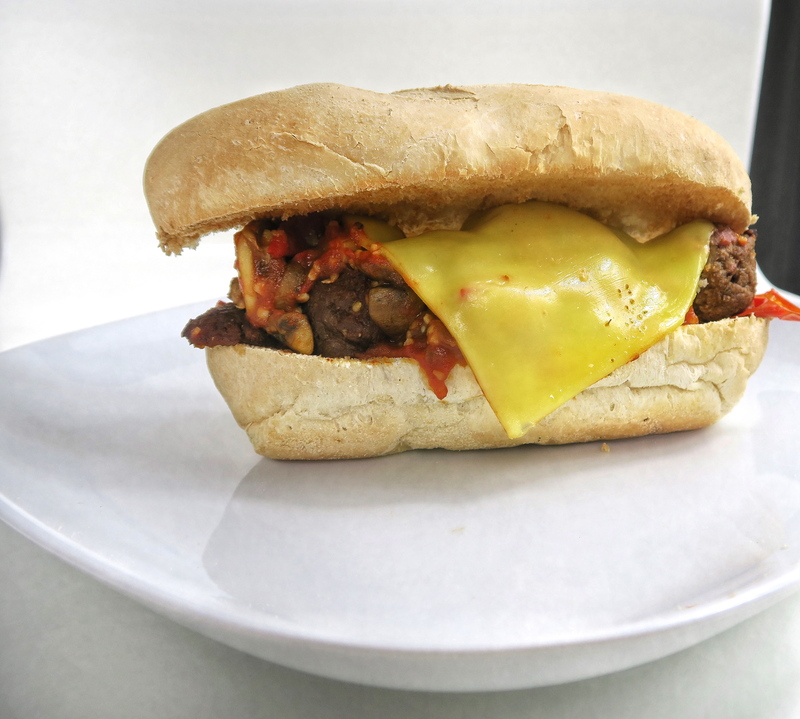 To celebrate this kind and conscious lifestyle choice, I’ve created the Vegan Meatball Sub. Vegans love junk food too! 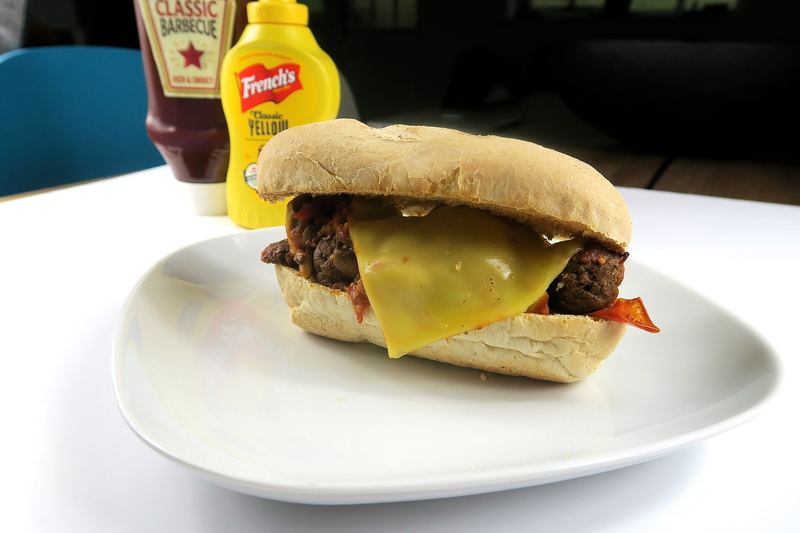 It’s super quick and easy to make, plus it’s filled with guilt free melted cheese. What’s not to love? Honestly, if you made this sandwich for your non-vegan friends they would be seriously impressed and you will have given them one meat free option to add to their list. Step 3: Add a little oil to a pan and heat the garlic, tomatoes and mushrooms. Adding a teaspoon of tomato puree towards the end. Step 4: Slice the sub roll and toast the insides under the grill. This will stop the bread going too soggy. 4 Healthy Habits for Your Best Autumn Ever!